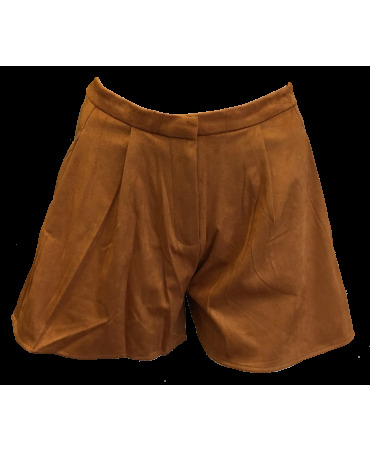 These suede inspired shorts are high waisted. With a flared cut, they will showcase your legs! Ideal for all seasons, these shorts are both comfortable and stylish.